We are dedicated EDM specialists based in Leicester in the East Midlands. We stock and supply new and pre-owned machines and brands including Hurco, Agemaspark and Eurospark EDM. 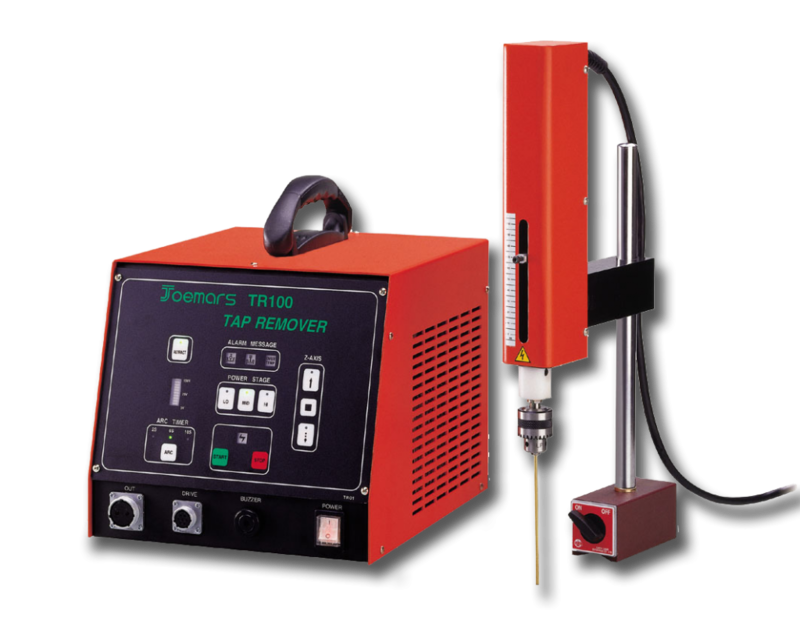 Spark erosion machines are entry-level machines that give high accuracy results. Most engineers can be trained to begin sparking in less than an hour. 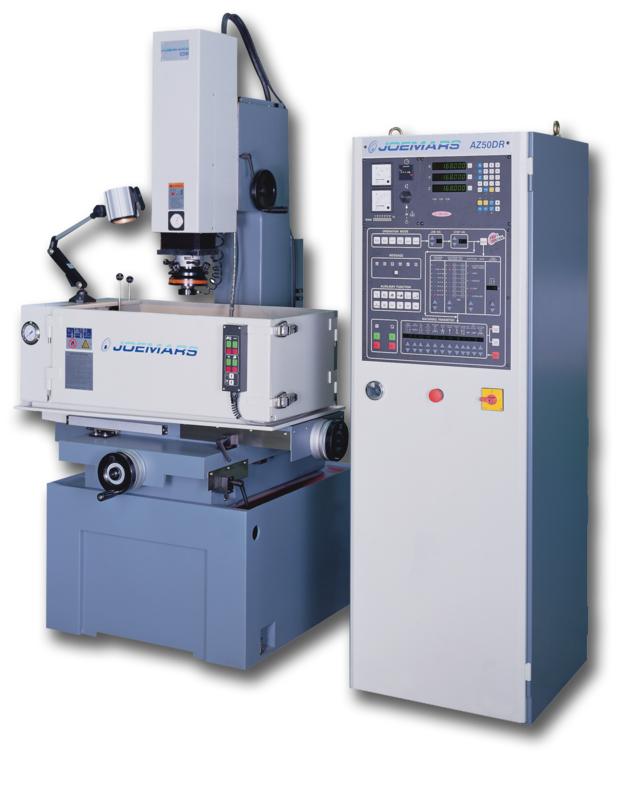 The new Eurospark Joemars Wire EDM series. 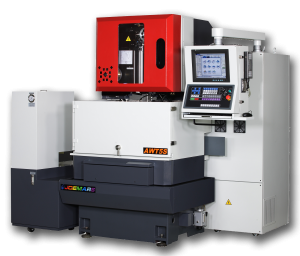 The new design provides high accuracy machining within a reduced footprint. 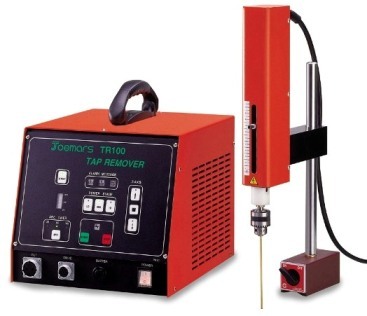 Our Hole Drill Machines are affordable and easy to use. They have a high-quality level of build and come with 0.3mm - 6.0mm electrode diameter as standard. 0.01mm/100mm accuracy. Introducing the new tooling range offered by Eurospark. 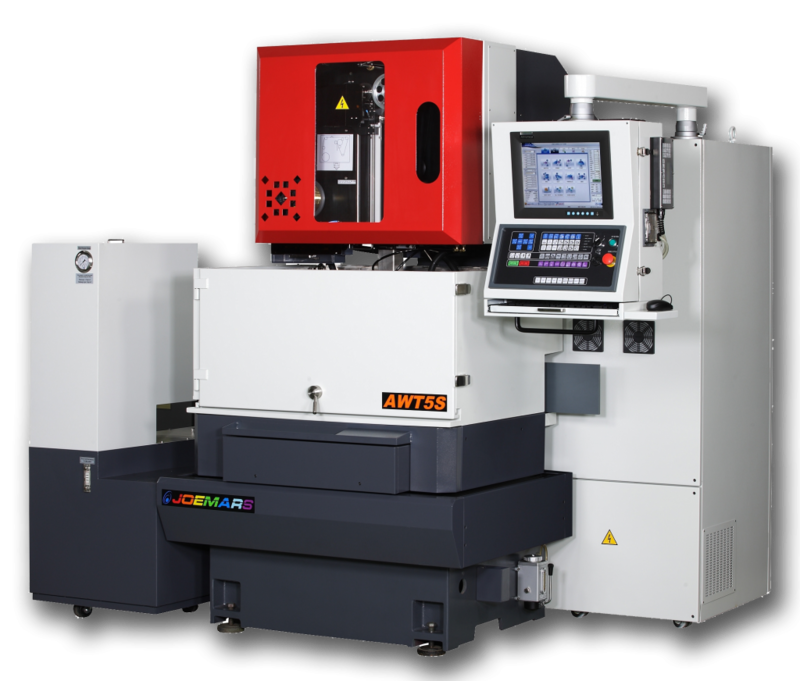 Innovative design accommodates your existing tooling - fits with EROWA, Hirschman, 3R Macrosystems - with replaceable positioning inserts. 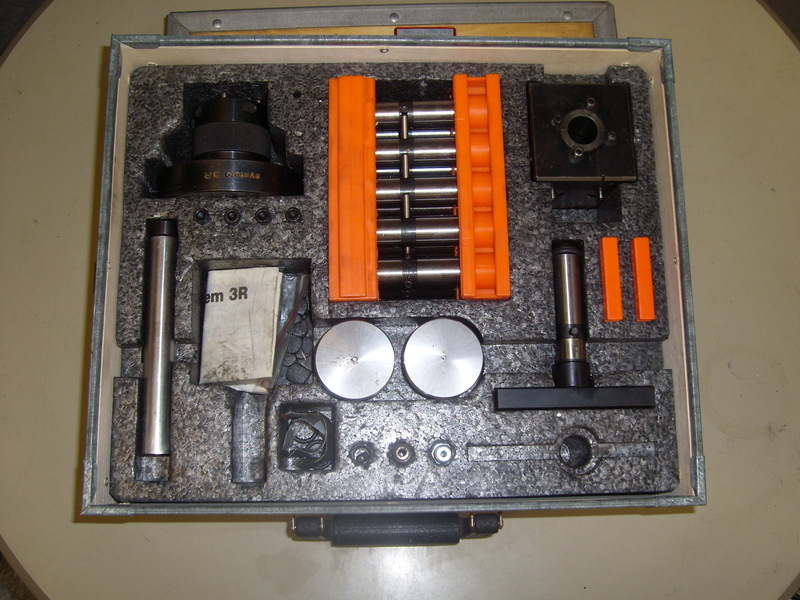 A full range of EDM consumables to support, Joemars, Eurospark, Agemaspark, and Hurco EDM machines. 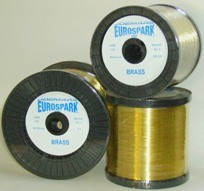 Including spare parts, and EDM filters, dielectric fluid, deionisation resin, brass wire and brass tube, ceramic guides.